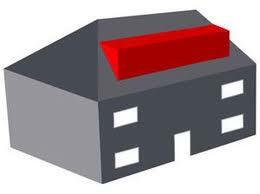 A Dormer is a structural element of a building that protrudes from the plane of a sloping roof surface. Dormers are used, either in original construction or as later additions, to create usable space in the roof of a building by adding headroom and usually also by enabling addition of windows. 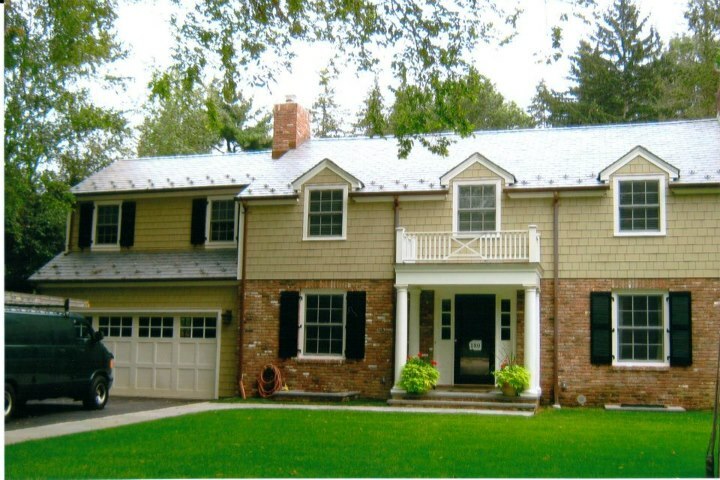 GTM can help make your living space bigger by adding a dormer to the second floor of your home. Usually adding a dormer to your home adds another bedroom. A few other options for adding a dormer is: (bathroom, master suite, laundry room, play room, walk-in closet, guest bedroom, nursery.) Adding a dormer will increase the value of your home as well. 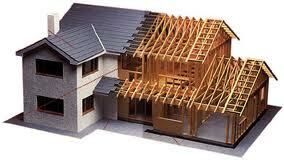 An Extension is an addition to an already existing home or structure. Always building off of the ground level of the home or structure. GTM is available for construction on an extension for your home from beginning to end. 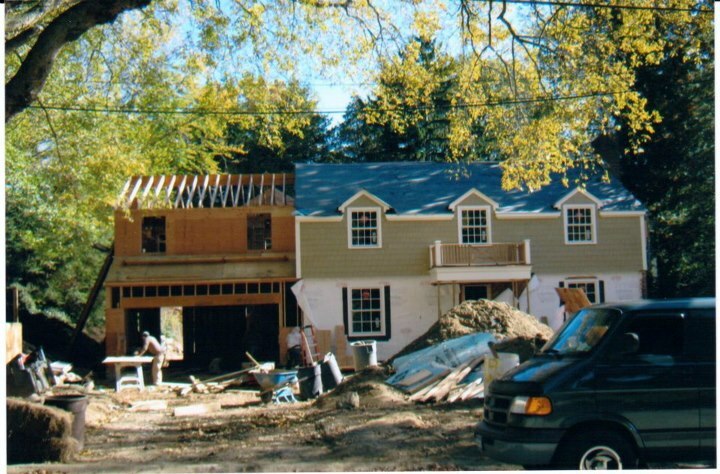 When adding an extension to your home, you can dramatically change the entire layout. This can allow you to have an entirely open living space that may not have existed before. You can also rearrange the positioning of the bedrooms, living room, kitchen, dining room etc. Not only will building an extension provide you will additional living space, but you can add new windows, skylights, entrances or even build a new patio or deck of of the new area of the home. from creating a larger living space and custom tailor a floor plan to fit you and your family's needs. a handicap access ramp or a flat floor plan.